It can charge your laptop, too, via micro-USB. Everyone needs a USB hub, especially if your laptop is lacking in the ports department. 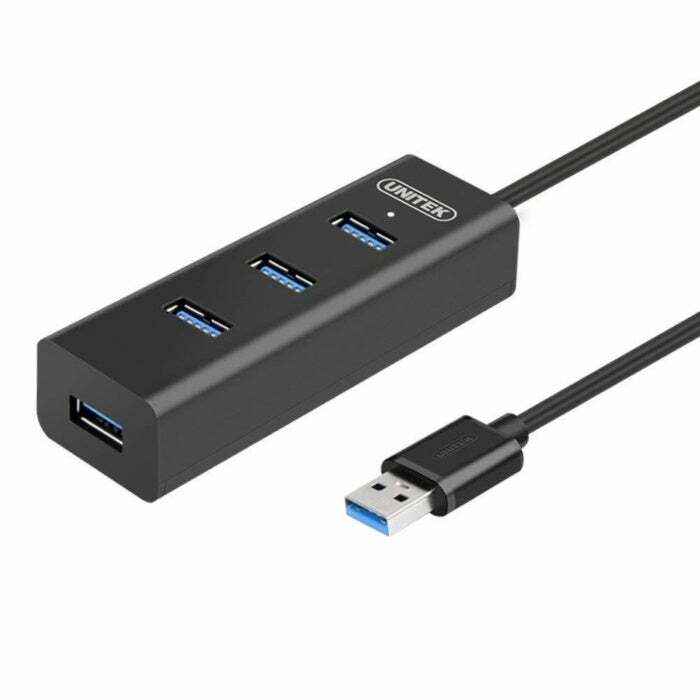 Unitek's portable USB 3.0 4-port high speed hub can help, and today it's just $3.50 using the code WDIE5BZURemove non-product link. That's a sharp discount from its $8 list price. This compact hub can add up to four peripherals to your setup, using the common USB-A connector. It's fast, with USB 3.0's maximum transfer rate of 5Gbps, and it works with most USB 3.0 and USB 2.0 compatible devices. But wait, there's more! This hub is also able to charge your laptop or other high-power device. It has a micro-USB port, so you can use a micro-USB cable (not included) to plug it into AC. It supports the BC 1.2 charging spec and delivers 5V, 1.2A charging. It's also a surge protector. 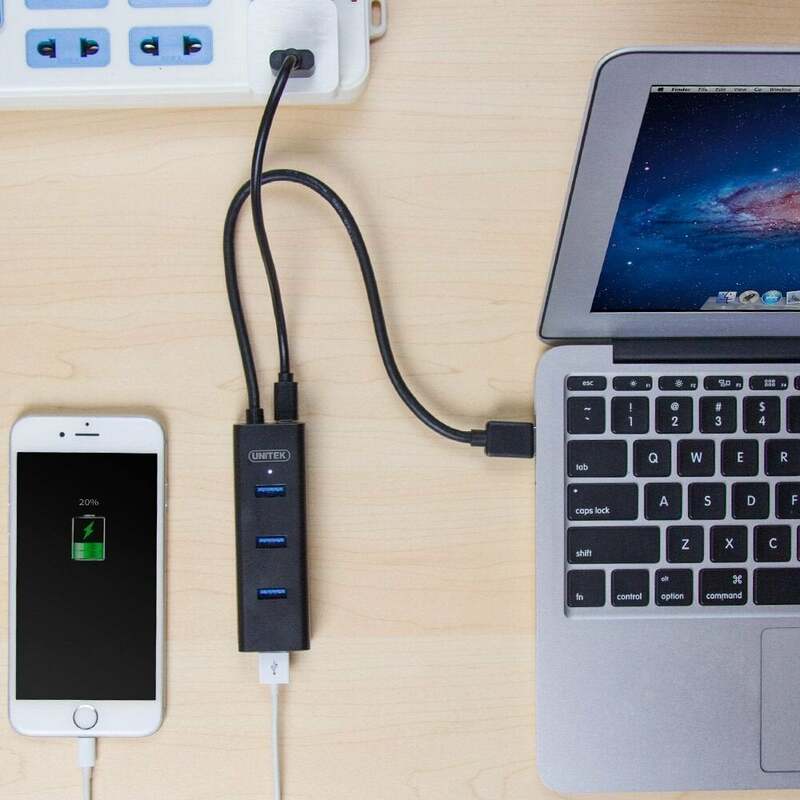 The Unitek portable USB 3.0 4-port hub also offers 5V, 1.2A charging for laptops via its micro-USB port. While we haven't tried this hub ourselves, it has 4.2 stars out of 5 on Amazon with over 400 user ratings. Users seem to particularly like the long cord and fast USB 3.0 speeds. What it lacks, of course, are the new USB Type C ports slowly phasing into newer laptops. In addition, you aren't getting USB 3.1's even faster transfer rate of 10Gbps. Because everyone still has USB Type A-connected products, however, we know USB hubs with Type A ports are going to be around for a while. For this price, it's very little investment for a lot of convenience.